Would you like your home to stand out, need to give your cracked concrete a makeover? 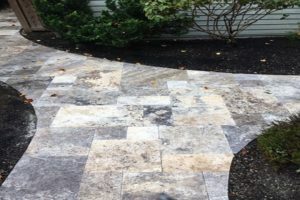 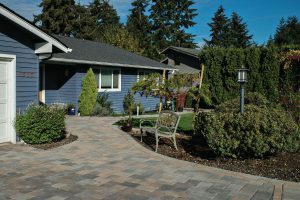 Let Aguiar Pavers design and install a paver walkway everyone will envy and will outlast any concrete slab. Aguiar Pavers paving stone walkways can accommodate any curve and offer a visual appeal far above any other product. 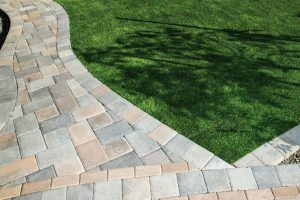 The colors, patterns, shapes and sizes are endless. 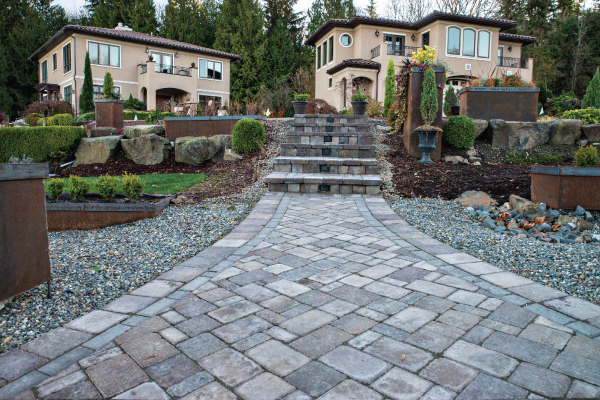 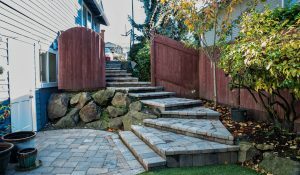 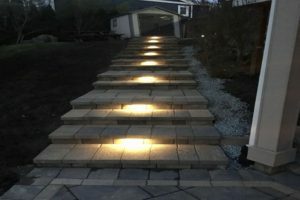 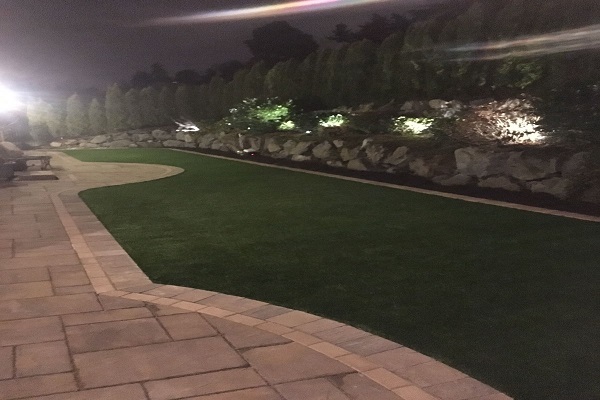 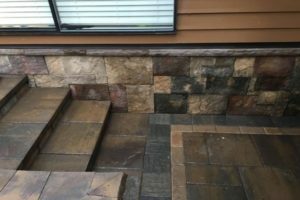 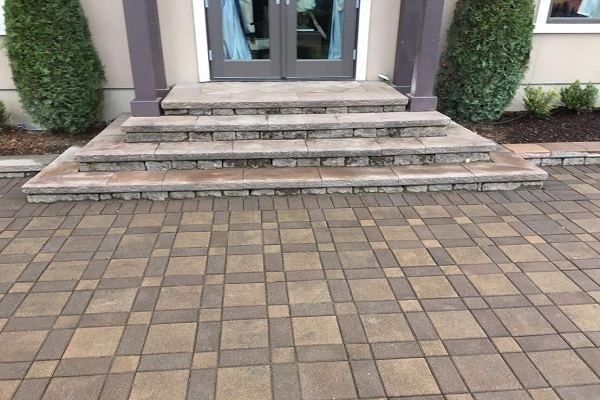 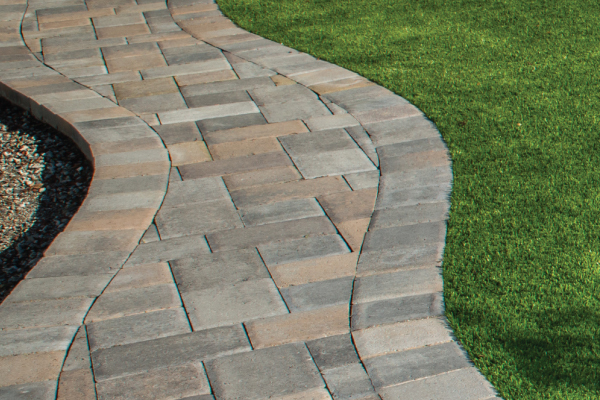 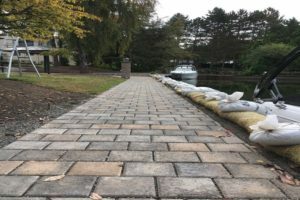 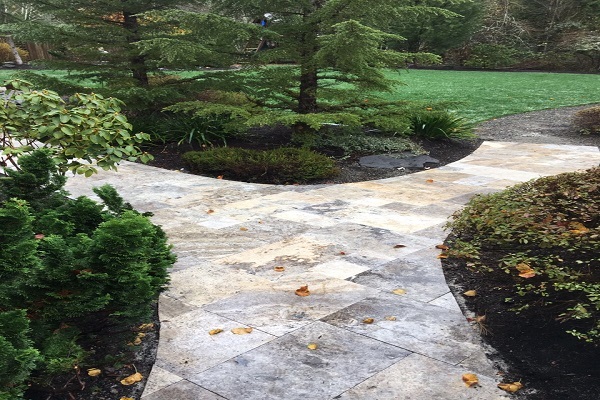 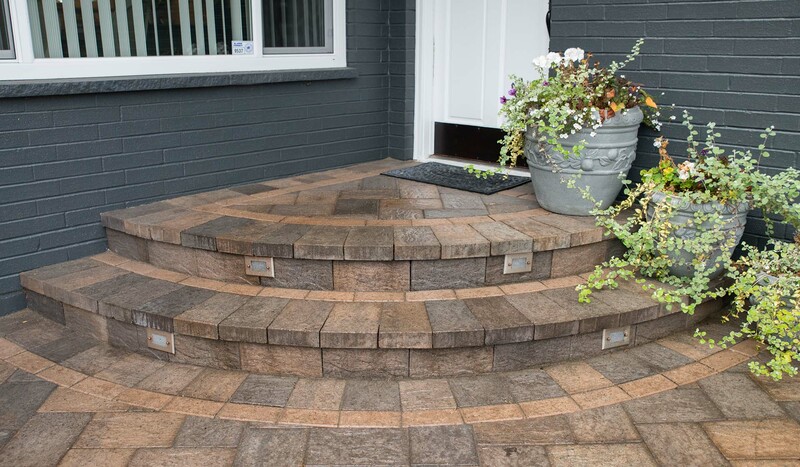 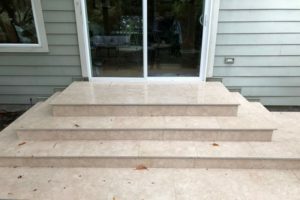 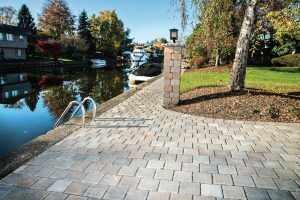 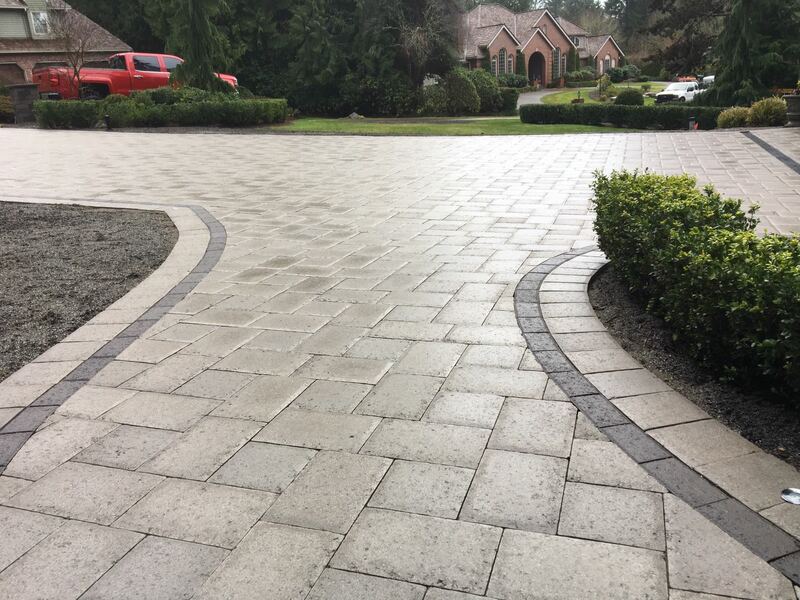 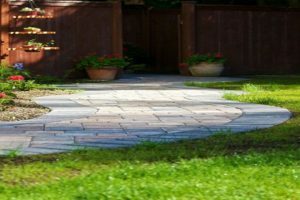 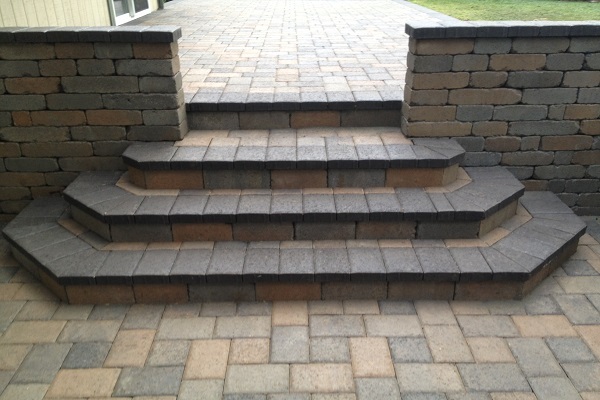 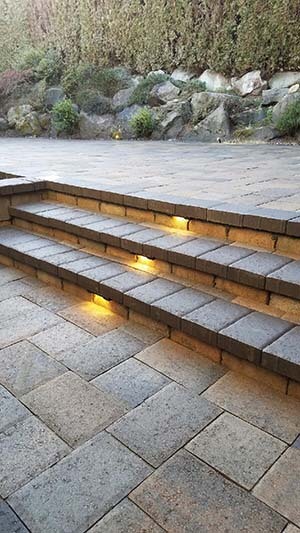 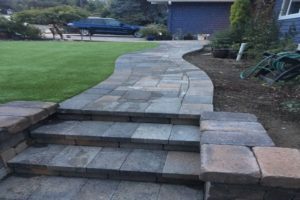 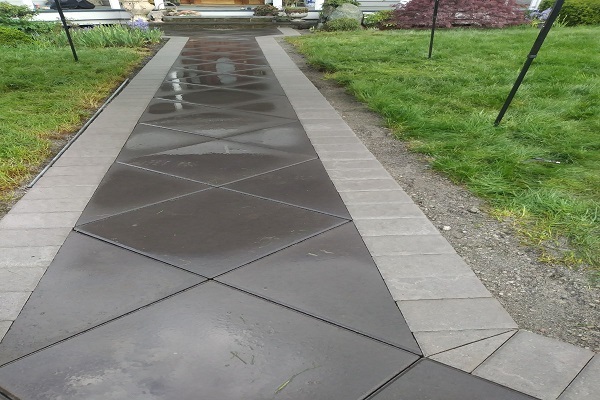 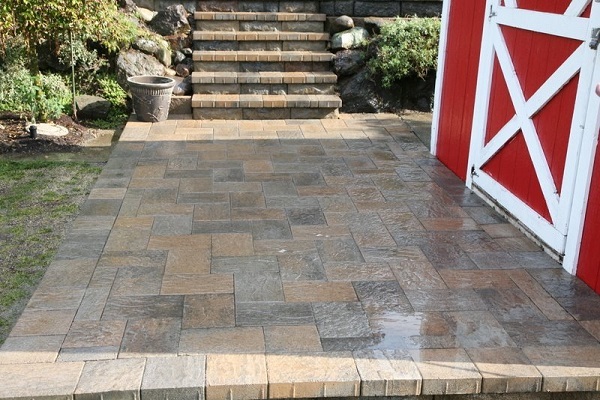 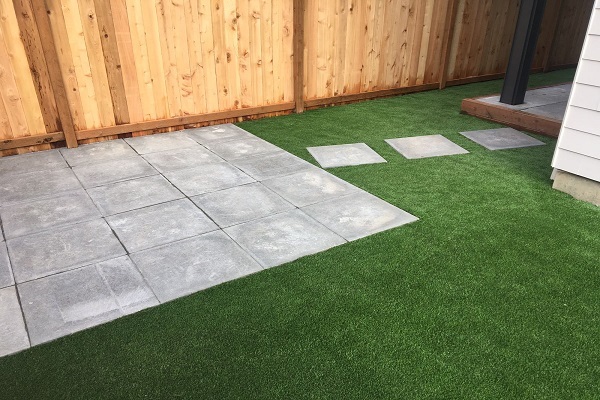 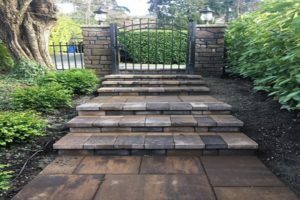 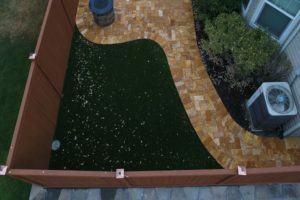 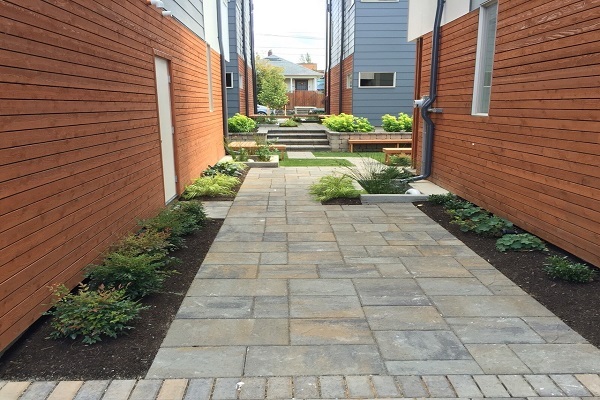 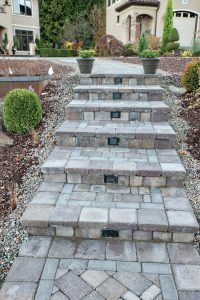 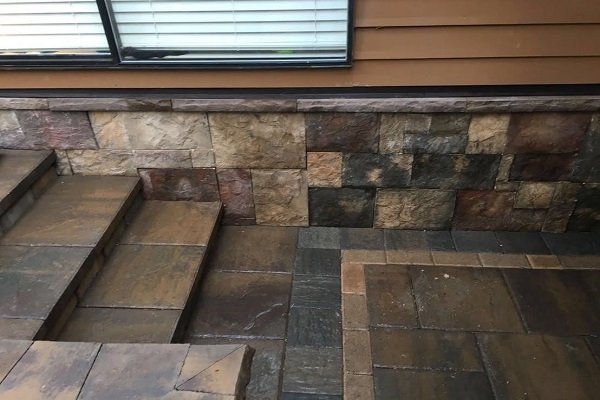 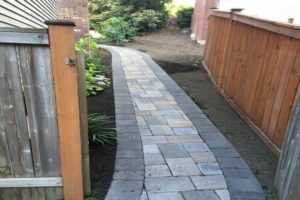 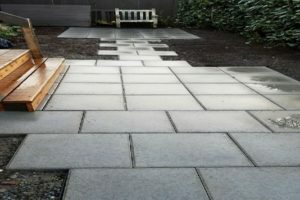 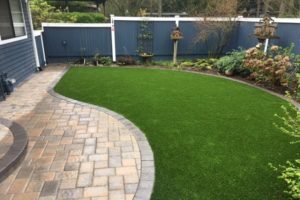 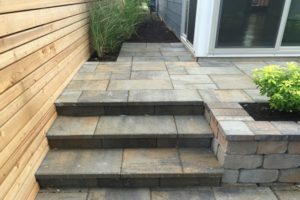 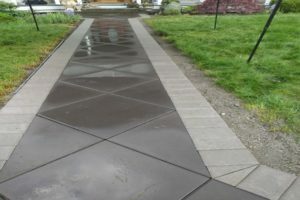 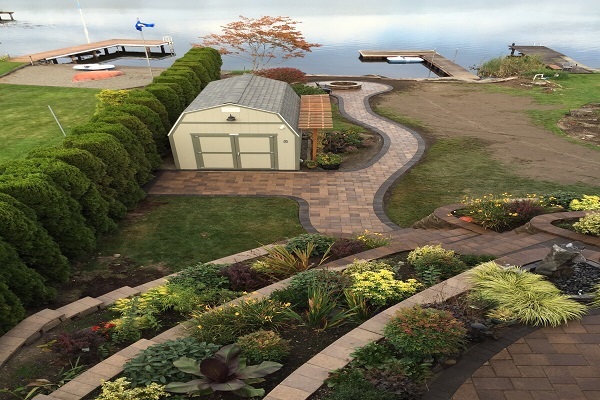 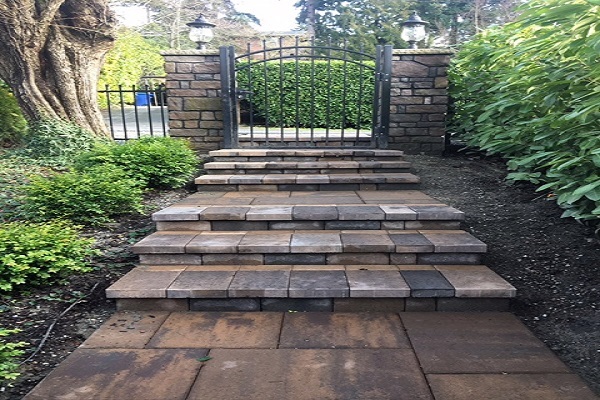 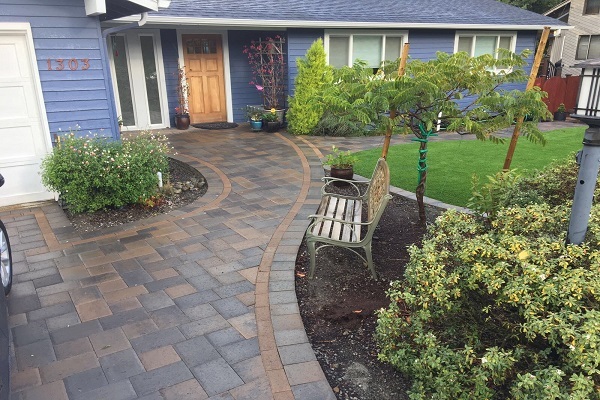 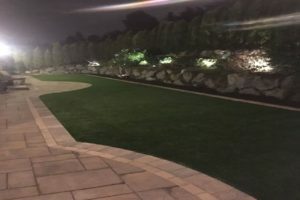 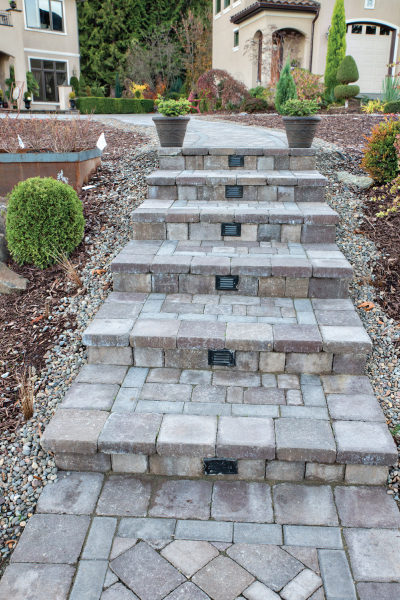 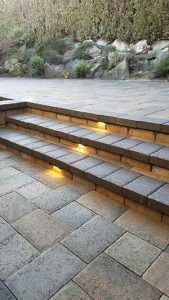 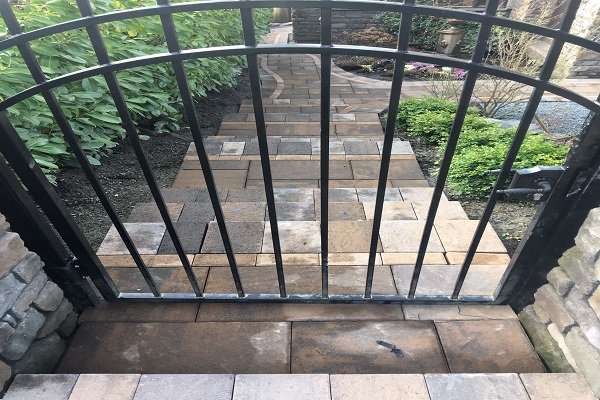 Whether you need an entry walkway, garden path or simply want to make use of the side of your house with a clean surface to walk on or place to store items, Aguiar Pavers can design a solution to fit any need. 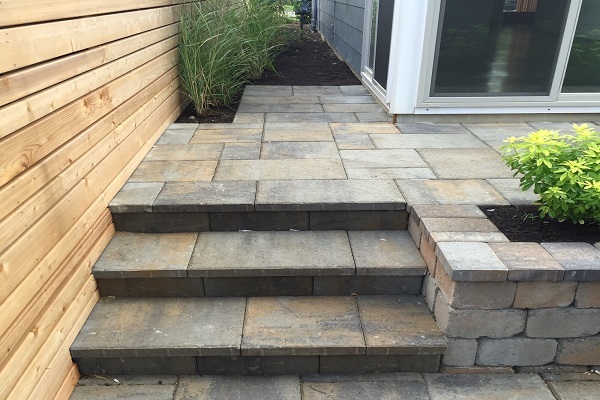 When you’re ready to take the next step, contact us, and we’ll give you a free, no-obligation quote on your project. We will meet with you at your property, understand your vision and idea for your project, and estimate the cost and scheduling. Trust Aguiar Paver’s professional paving experts with your next backyard project today. 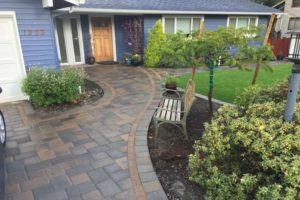 Serving all of Bellevue Seattle, Tacoma, Everett and surrounding areas.